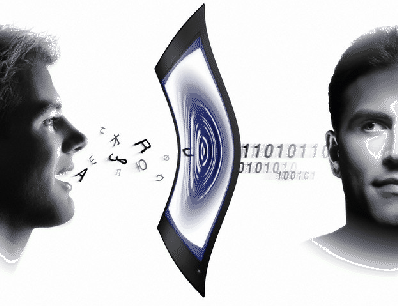 VoiceVault, a developer of voice-based biometric solutions, has announced its voice biometric Smartphone Developer Program for VoiceVault Enterprise. The program, which offers support for Android, iPhone and Blackberry operating systems, is designed to help smart phone application developers include voice-biometrics in their programs by providing tools and resources to assist the developers in utilizing the VoiceVault Enterprise technology. VoiceVault sees the market as rife with opportunity for pushing biometrics, specifically voice biometrics, into smart phone application development due to increased usage of the technology and a subsequent increase in demand for better security offered through the devices. In addition to the services and tools VoiceVault is providing users of the program, they have prepared sample programs that show how their system can replace existing key-based passwords as well as how transactions can be approved via voice biometrics.